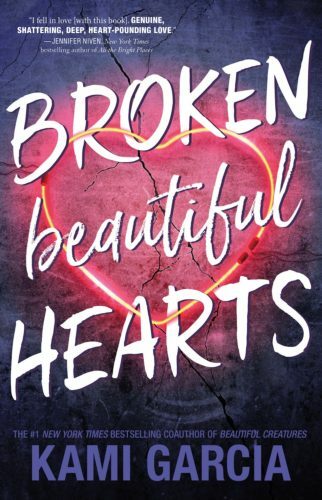 I’m thrilled to spotlight bestselling author Kami Garcia’s new, emotional contemporary—BROKEN BEAUTIFUL HEARTS, which is out tomorrow! This is a standalone romance, about overcoming pain, starting over and learning to trust again. Check out Kami’s video below to get the scoop on what this one is all about, how it’s timely and also a story that’s personal to her. Don’t forget to click that pre-order button below! I was lucky enough to read an ARC of Broken Beautiful Hearts and I loved it! It’s such an important book that’s still manages to be humorous and swoon-worthy. I love the idea of Happy Even After. Thank you, Kami, for giving us such an amazing story! Vilma, can we maybe make this book our February read?